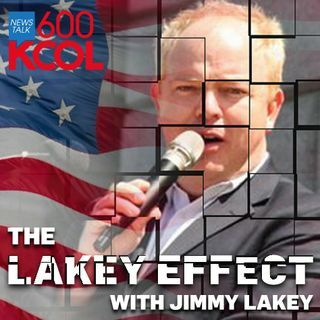 Jimmy Lakey talks about the californication of Colorado. He also also talks about the signature to appeal the National Popular Vote Bill recently signed. Jimmy also talks about BETO running for President.